While the current Ebola outbreak in West Africa rages on, news have also started popping up of patients being diagnosed with Ebola in other countries. Mostly it is people who have traveled from West Africa, but a nurse in Dallas was also infected while treating an Ebola patient. There is no licensed treatment for Ebola yet, which means that preventing it might be a more efficient way of keeping yourself safe from it and for limiting its spread out of West Africa. How to Prevent Ebola Virus? Treating Ebola is limited to providing symptomatic relief. Treatment for Ebola may include oral or intravenous rehydration fluids to improve chances of survival from the excessive gastrointestinal discomfort that marks this disease. The success of containing this outbreak will depend upon how effectively its spread is prevented. To prevent its spread, it is important to limit transmission on two levels: from wildlife to humans, and from humans to humans. Animals most known for carrying the Ebola virus are fruit bats and monkeys or apes. People handling them should wear protective gloves and any animal meat intended as food should be thoroughly cooked at a high temperature before it is consumed. More important is contact with people infected with the virus. In humans, transmission is through bodily fluids. It is recommended that anyone handling Ebola virus disease (EVD) patients should use protective equipment like gloves and masks to avoid contamination. Wearing goggles can provide safety to eyes from any accidental splashes of body fluids and contamination. Hands should be washed thoroughly and frequently, especially after visiting someone with symptoms of the disease. Clothing and bedding may also be soiled by body fluids and should be handled with caution. Such used stuff and other clinical waste should be immediately incinerated. For all other medical equipment, it should be effectually decontaminated before being used again, if at all. It is also important to observe safe burial practices for people who die from EVD. The deceased should be safely and promptly buried to prevent any spread of the virus. People at risk of infection include healthcare providers, relatives who have been in close contact with someone diagnosed with EVD and laboratory workers. It is important to identify people who might have been in contact with an EVD patient, and monitoring their health for at least twenty-one days. Laboratory workers analyzing samples for the disease should be suitably trained and take necessary precautions to avoid direct contact with the samples. It is also important to separate the healthy persons from those infected to further limit the spread of the virus. Good hygiene practices and clean environments go a long way in reducing the spread of the Ebola virus. 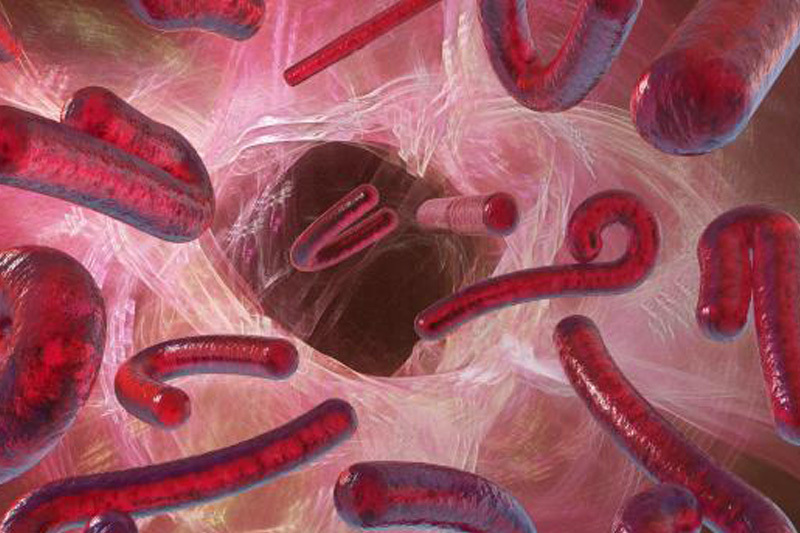 People who recover from Ebola may still be able to pass on the virus for a certain amount of time. This is why it is recommended that all survivors of EVD should abstain from sexual activity for three months or at the very least use condoms.